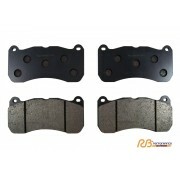 Replacement pads for the Toyota Tundra Racing Brake BBK. 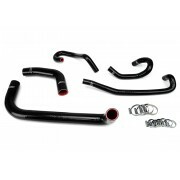 If you have yet to get his kit more in.. 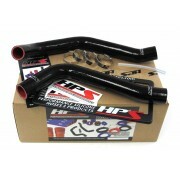 Built for performance and show, the HPS Wrinkle Black cool ram air intake with heat shield for 2005-.. 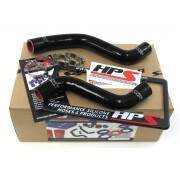 Built for performance and show, the HPS Wrinkle Black cool ram air intake with heat shield for 2007-.. 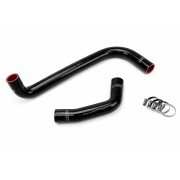 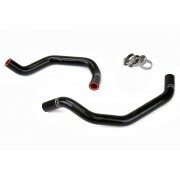 This brand new HPS High Temp 3-ply Reinforced Black Silicone Heater Hose Kit for Toyota 00-06 Tundra.. 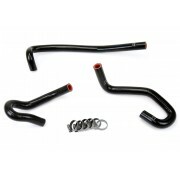 This brand new HPS High Temp 3-ply Reinforced Black Silicone Heater Hose Kit for Toyota 12-14 Tundra..
Toyota 04-06 Tundra 4.7L V8 Left Hand Drive HPS High Temp 3-ply Reinforced Silicone Radiator + Heate..
Toyota 12-14 Tundra 5.7L V8 Left Hand Drive HPS High Temp 3-ply Reinforced Silicone Radiator + Heate..
Toyota 99-03 Tundra 4.7L V8 Left Hand Drive HPS High Temp 3-ply Reinforced Silicone Radiator + Heate..
Toyota 04-06 Tundra V8 4.7L HPS High Temp 3-ply Reinforced Silicone Radiator Hose Kit Black is desig..
HPS BLACK REINFORCED SILICONE RADIATOR HOSE KIT COOLANT FOR TOYOTA 95-04 TACOMA V6 3.4L AUTOMATIC TRANS. 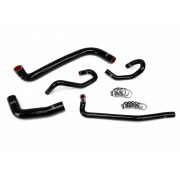 Toyota 95-04 Tacoma V6 3.4L Automatic Trans. 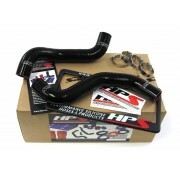 HPS High Temp 3-ply Reinforced Silicone Radiator Hose K..
HPS BLACK REINFORCED SILICONE RADIATOR HOSE KIT COOLANT FOR TOYOTA 95-04 TACOMA V6 3.4L MANUAL TRANS. 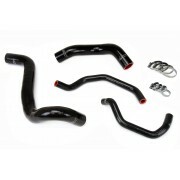 Toyota 95-04 Tacoma V6 3.4L Manual Trans. 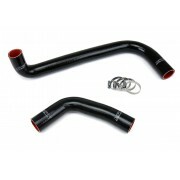 HPS High Temp 3-ply Reinforced Silicone Radiator Hose Kit ..
Toyota 99-03 Tundra V8 HPS High Temp 3-ply Reinforced Silicone Radiator Hose Kit Black is designed t..